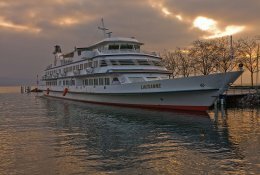 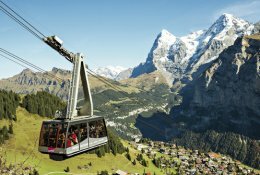 Virtually every place in Switzerland is easily accessible by public transport. 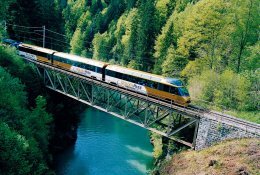 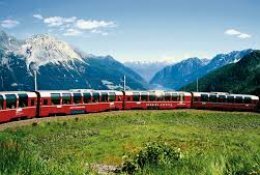 Travel, for example, by train to Chur and from there take the bus to Illanz. 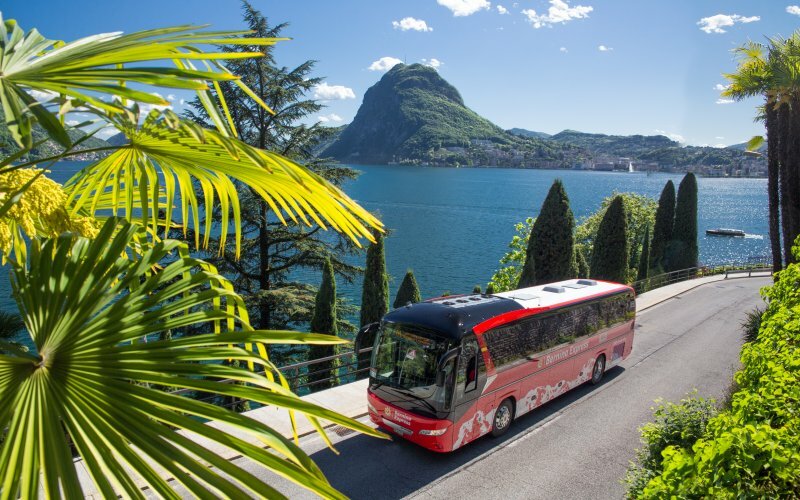 Or you travel with the train to Lugano and from there take the bus towards St Moritz. 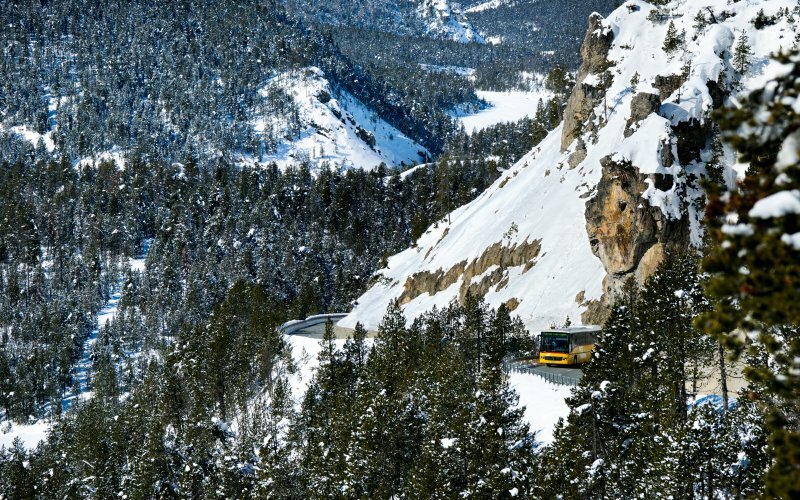 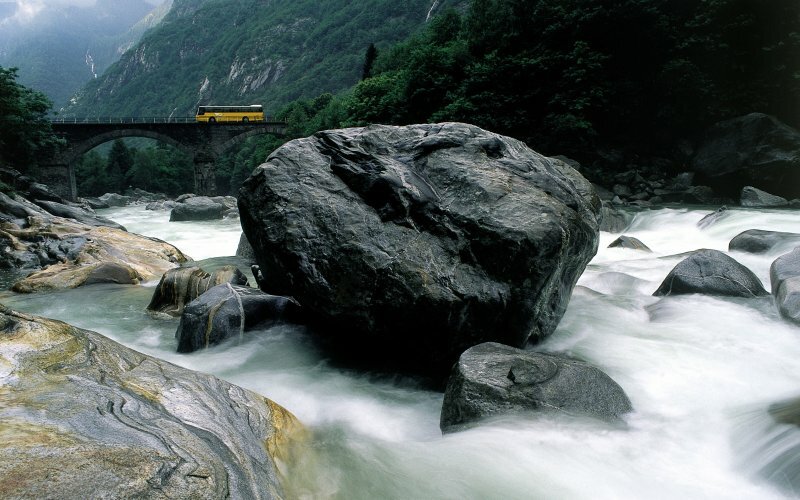 Also in the west, in Wallis, are excellent bus connections that connect well to the train. 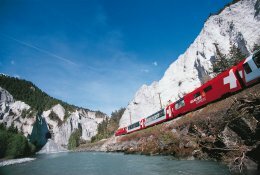 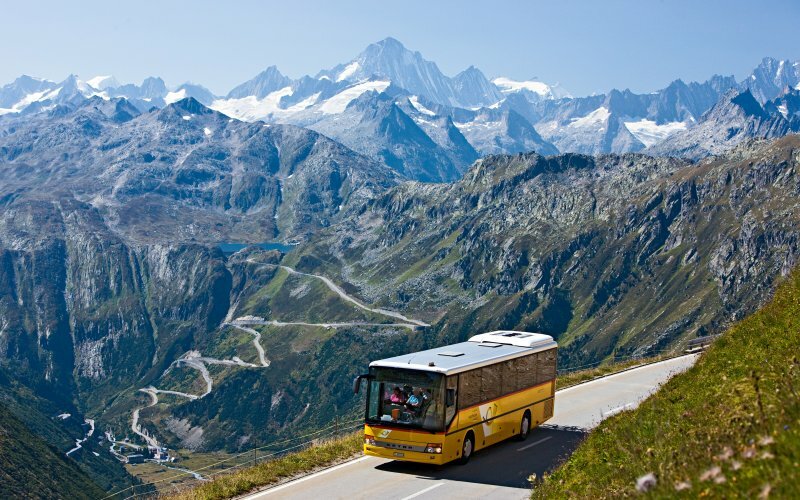 For example, you can best travel by bus from Brig or Visp to Saas Fee. 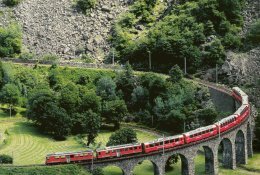 As far as the southeast of Switzerland is concerned, in the Canton of Graubünden, you travel very easily to all the beautiful places by bus. 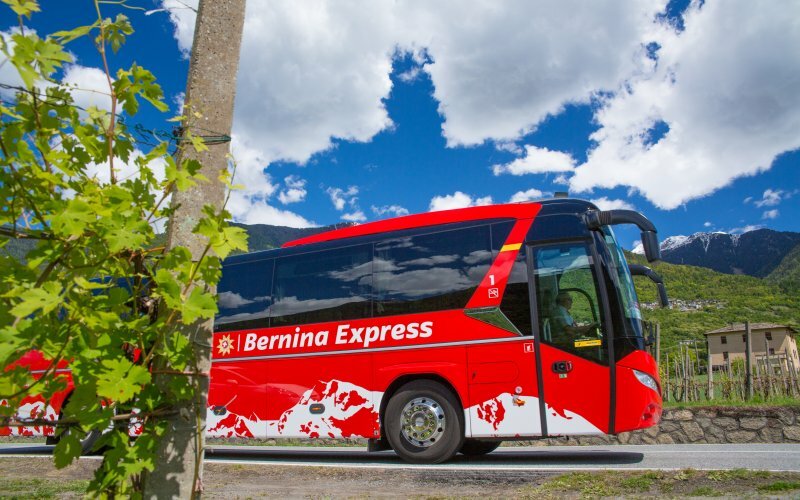 Take the bus from Zernez to Livigno or Stelvio or travel by bus to Val Sinestra or Ramosch from Scuol Tarasp.